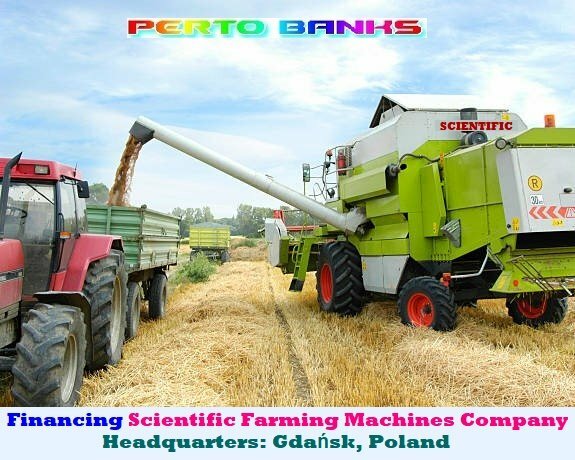 Petro Banks International has a strong commitment to finance global major agricultural projects. We provide matchless financing programs, guaranteed lowest interest rates and flexible payment options designed to match your cash flow. Because of our ability to make worldwide agribusiness financing, we respond quickly to your financing needs (usually within 24 hours). 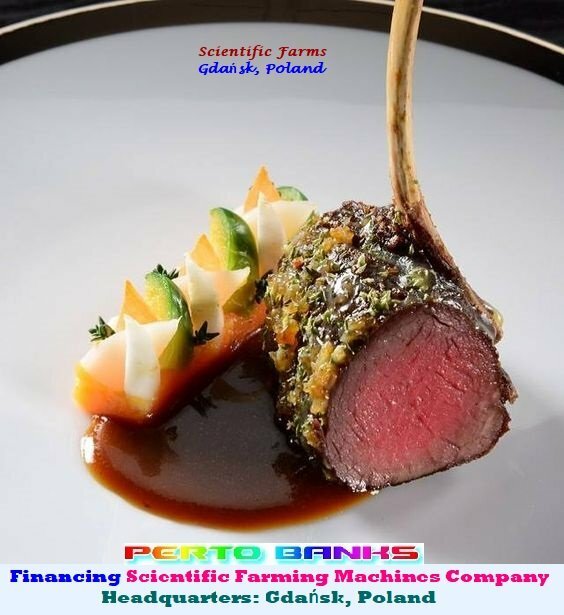 Need Financing for Your Agribusiness, Food Manufacturing Company, Agro-Industry, Farm, or an Agricultural Project?